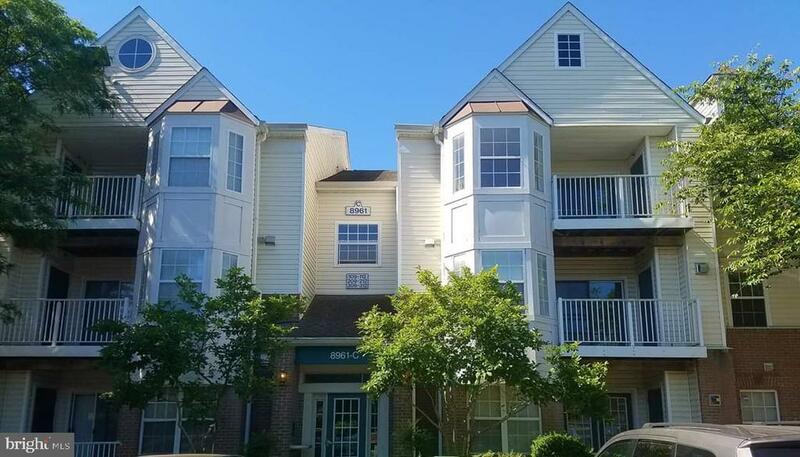 2bed/2bath roommate style condo for rent! This one will not last long. Located in a gated community very close to the Largo Metro Station (Blue Line) This unit boast Laminate wood floors throughout a full size washer, dryer and dishwasher just toname a few. Close to shopping, restaurants and major highways. Available for move in on April 29. License in MD, DC & VA.